IIHS Top Safety Pick. Only 78,410 Miles! Scores 25 Highway MPG and 17 City MPG! 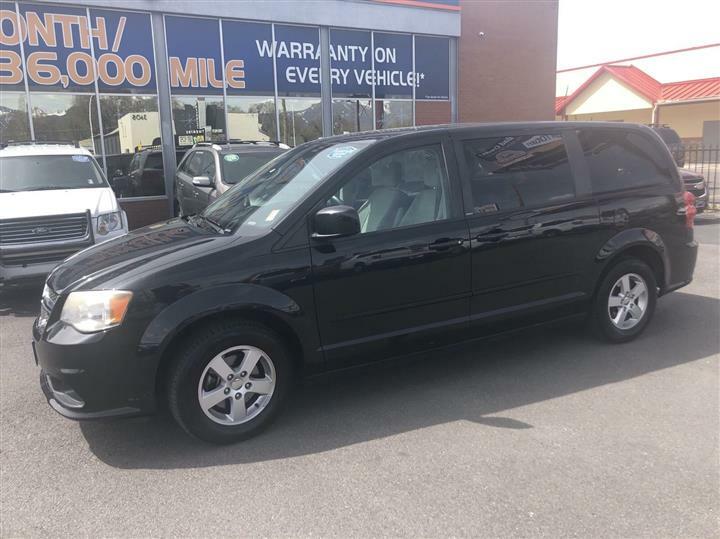 This Dodge Grand Caravan boasts a Gas/Ethanol V6 3.6L/220 engine powering this Automatic transmission. BRIGHT SILVER METALLIC, BLACK/LIGHT GRAYSTONE, CLOTH SEAT TRIM, BLACK SEATS. 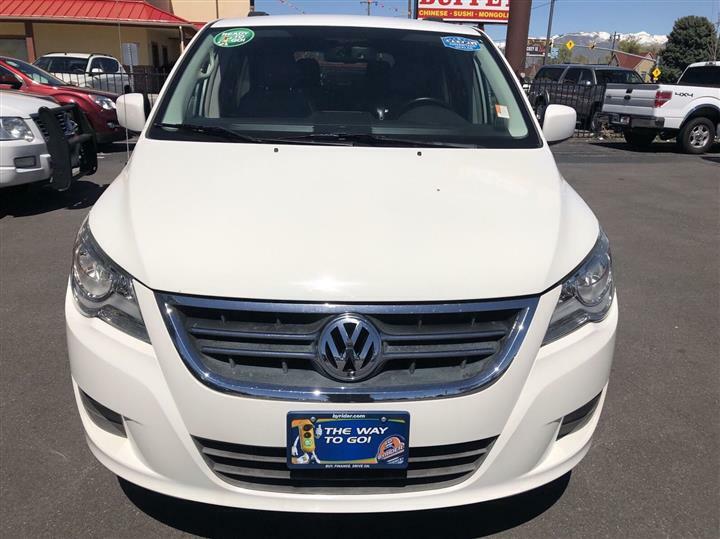 29E SE CUSTOMER PREFERRED ORDER SELECTION PKG -inc: 3.6L V6 engine, 6-speed auto trans, (6) speakers, air cond w/3-zone temp control, body-color bodyside molding, body-color door handles, body-color sill applique, easy-clean floor mats, floor console w/cupholder, rear air cond w/heater, sunscreen glass , 6-SPEED AUTOMATIC TRANSMISSION W/OD (STD), 3.6L VVT 24-VALVE V6 FLEX FUEL ENGINE (STD), 2ND ROW FOLD-IN-FLOOR BUCKET SEATS -inc: 3rd row Stow 'N Go w/tailgate seats (STD), 16" X 6.5" STEEL WHEELS (STD), Variable intermittent windshield wipers, Touring Suspension, Tire Pressure Monitor, Tire carrier winch, Tip start. 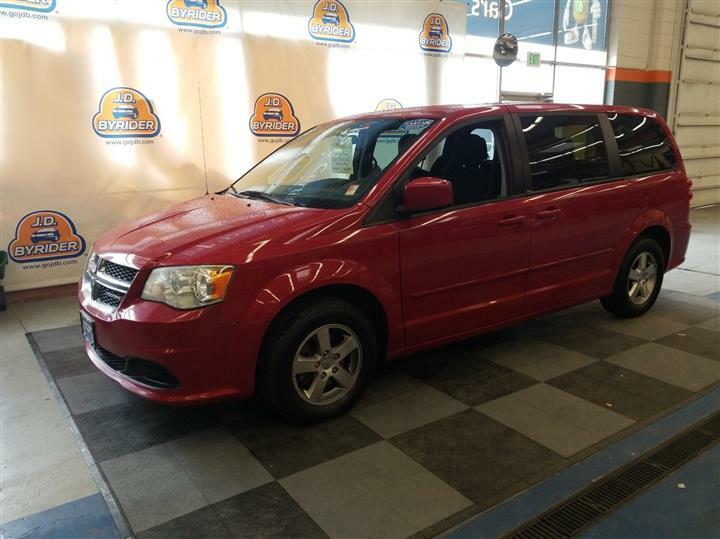 For a must-own Dodge Grand Caravan come see us at JD Byrider-UT104, 3638 S State St, S. Salt Lake, UT 84115. Just minutes away!